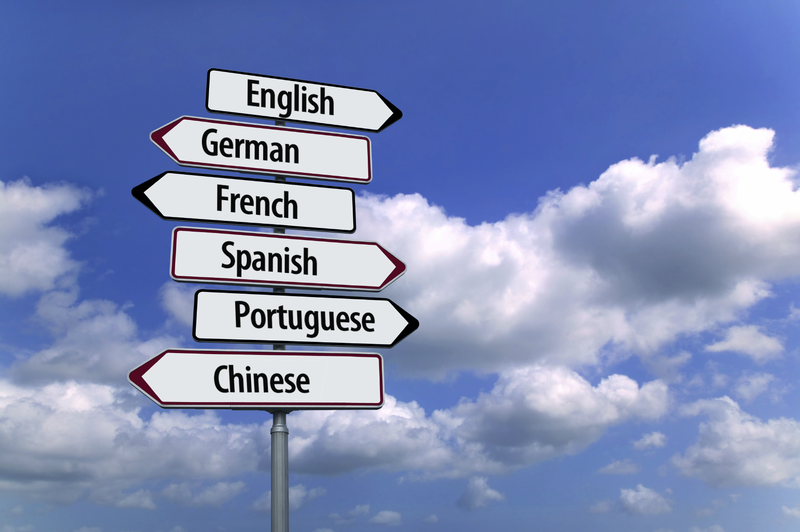 Home » Uncategorized » What Is the Difference between a Translation and a Paraphrase? The difference between a translation and a paraphrase is pretty straightforward. Any time you start with one language (the donor language) and end in another language (the receptor language) you are engaged in translation. In the case of the New Testament, if you start with the Greek text and end with an English or Dutch or German text, you have just done a translation. Now there are levels of formality or strictness that enter into the process, but that is another question altogether. Julia Smith, a 19th century women’s activist, did her own translation of the Bible in the late 1800s because she felt the King James was too “foot loose and fancy free.” What she ended with is a translation, but it is so strict it is hard to read. Obviously, it never caught on because you’ve probably never heard of Julia Smith. Paraphrase involves starting and staying with the same language. To paraphrase means to restate the meaning of a text using using different words in the same language. If I were to paraphrase Thoreau’s famous line: “The mass of men lead lives of quiet desperation,” I might say “Most people endure life’s frustrations calmly and peacefully.” Now my version isn’t as artful as Thoreau’s, but it means roughly the same thing. “Brevity is the soul of wit” as Shakespeare noted. In other words, “It’s always better to use fewer words if you can.” You get the picture. Recently I’ve heard some people refer to Eugene’s Peterson’s, The Message, as a paraphrase. They weren’t aware that Peterson worked from the original languages. Because he did, The Message is a translation. People often mistake an informal “sound” with paraphrase. If it “sounds” to them informal or different than what they are used to, it must be a paraphrase. Not exactly. Translation and paraphrase are processes not a result. When you begin with one language and end in another, you’ve got a translation on your hands. 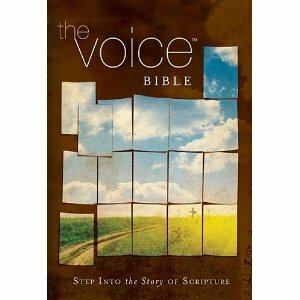 The Voice Bible is also a translation even though it may “sound” different than what someone is used to hearing. This is because we made a number of translation decisions which earlier translations did not make. We approached dialogue, poetry, divine names and titles, differently than other versions. We started with the original languages (Greek, Hebrew, and Aramaic), worked with them, came back to them, and wrestled with how to render these amazing texts for a new day. C. S. Lewis said in the preface to J. B. Phillips translation of Paul’s letters (and I paraphrase) that if we are to have translation at all, then we must have periodic re-translation. You can’t translate something once and be done with it for language is a changing thing. Our language, like our technology, is changing at a staggering pace. Every generation has the obligation to retell these amazing stories for their own day. By David B. Capes in Uncategorized on September 30, 2013 .